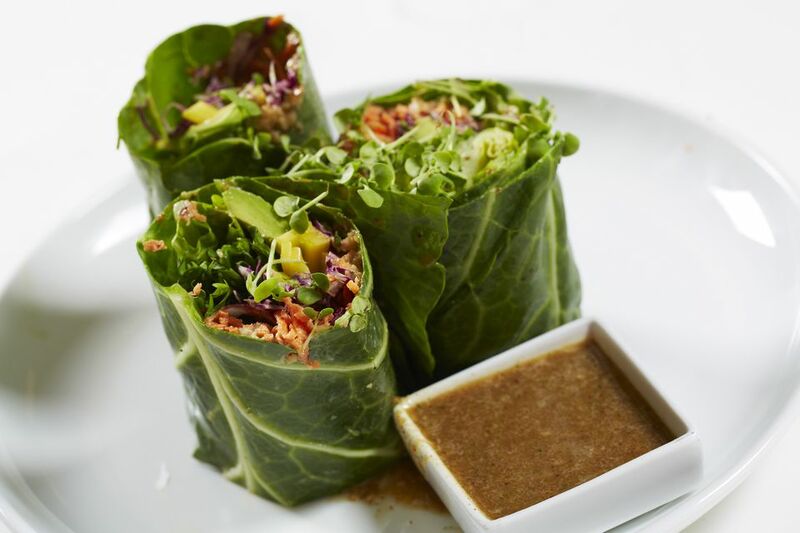 These raw food diet lettuce wraps have a hint of Mexican spiciness to them, hence the "burrito" simile. These wraps make a great entree for a raw food meal or a raw food potluck, and, because they're so easy and tasty, they're a great raw transitional food too. They're naturally gluten-free, of course. Add remaining ingredients and stir until well mixed. Spread 2-3 tablespoons of this mixture onto lettuce leaves and wrap. Enjoy!